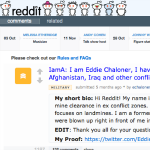 IamA: I am Eddie Chaloner, I have volunteered on several missions for the HALO Trust (land mine clearance) in Afghanistan, Iraq and other conflict zones, I was involved in making a major war film –Kajaki– AmA! 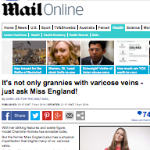 It’s not only grannies with varicose veins – just ask Miss England! 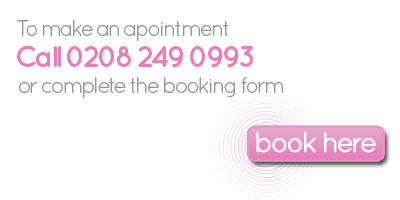 With her striking features and svelte figure, model Charlotte Holmes has enviable looks. But the former Miss England also has a physical imperfection that blights many of us: varicose veins. Lancashire born surgeon Eddie Chaloner shares his medical expertise and experience of landmine injuries with a film maker to bring the story of the bravery and courage of soldiers to the big screen.